The ranking criteria are defined by a search engine algorithm and depend on relevance of a page. The way of computation of a relevance is a proper know-how of each search engine and is carefully concealed. Craig Buckler is a freelance UK web consultant who built his first page for IE2.0 in 1995. Since that time he's been advocating standards, accessibility, and best-practice HTML5 techniques. 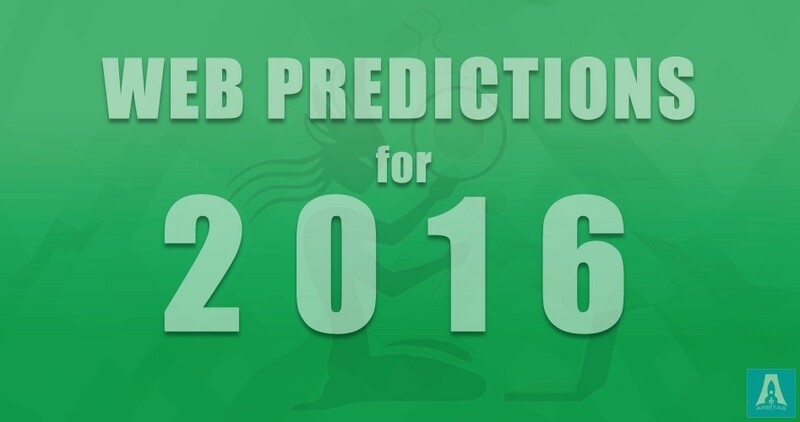 He's written more than 1,000 articles and we want to introduce you with his predictions for 2016.